Iran’s Foreign Ministry Spokesman Bahram Qassemi has congratulated the Iraqi nation and parliament on election of Mohammed as the new speaker of the Iraqi parliament. “Tehran believes that the election of the parliament speaker is an important and necessary step for the formation of a new Iraqi government,” he noted. He also expressed the hope that the country would soon elect its new president and prime minister as well, saying that the elections would pave the way for the formation of the new Iraqi government. 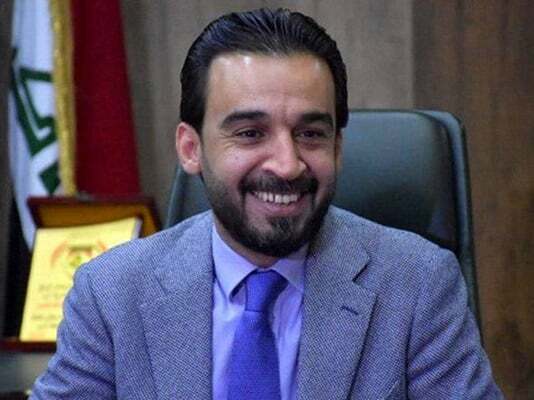 Iraq’s parliament on Saturday elected lawmaker Mohammed Al-Halbousi as its new speaker. 169 lawmakers voted for Al-Halbousi and 89 voted for former defence minister Khalid Al-Obeidi. Al-Halbousi previously served as the governor of Anbar province.